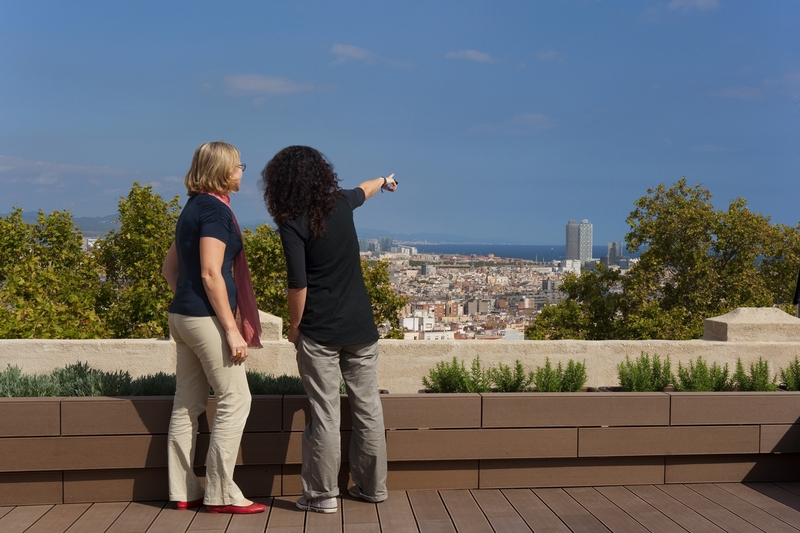 The Museu Nacional d’Art de Catalunya opens to the public two rooftop viewpoints on the roof terrace of the Palau Nacional that allow you to discover a Barcelona panoramic view so far unpublished. 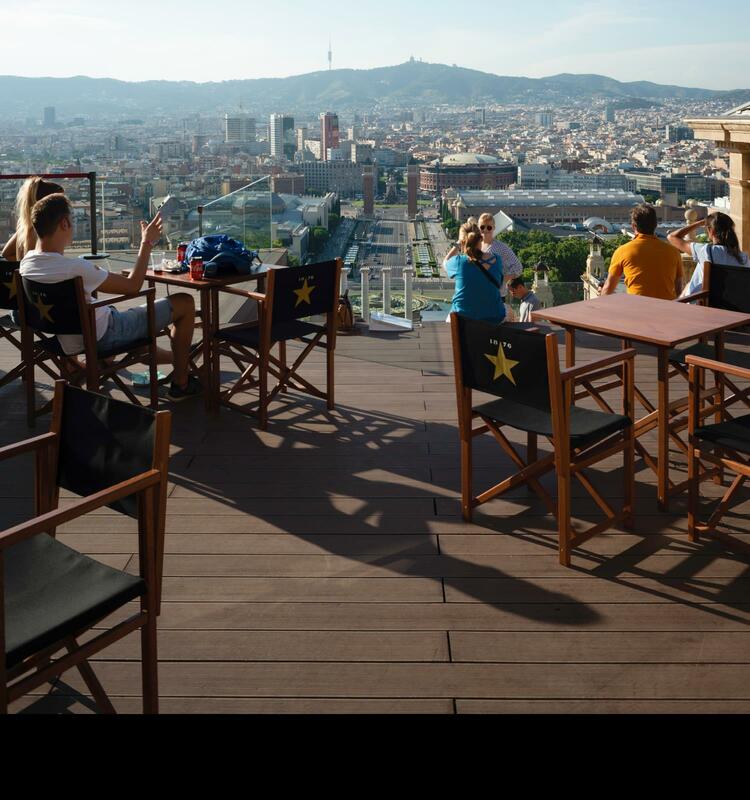 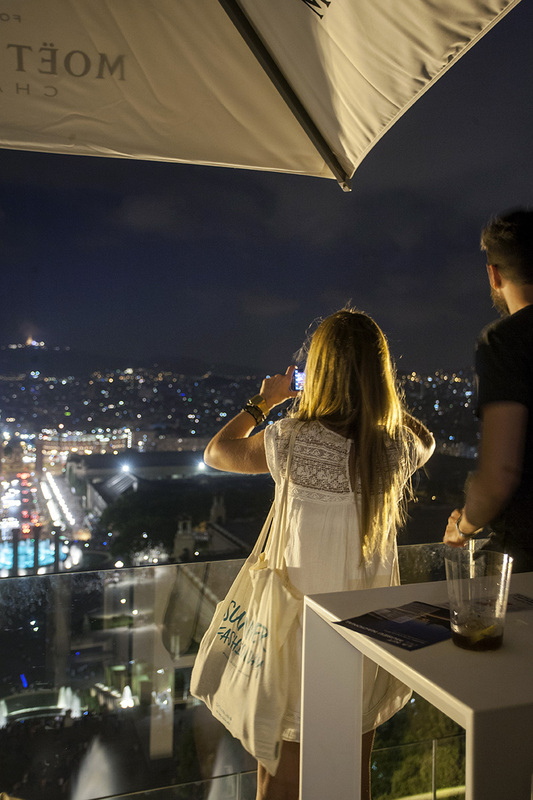 The visit allows you to enjoy a 360-degree view of the city and see the main buildings and monuments that make up the skyline of Barcelona: from the Sagrada Família to the Agbar Tower and the buildings of the Olympic village, to the facilities that make up the Olympic Village. 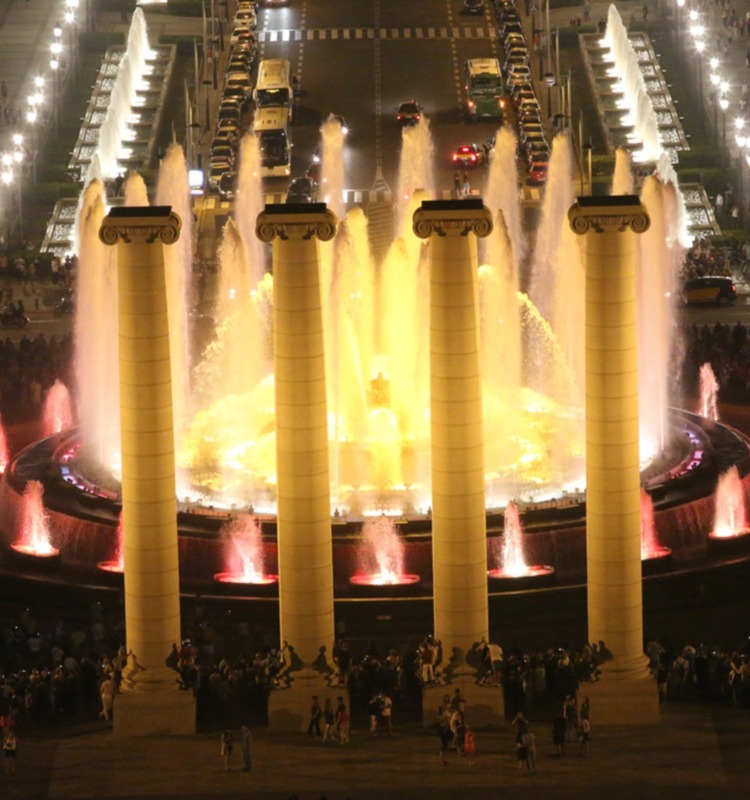 A visit to this area is included in the entrance of the Museum.